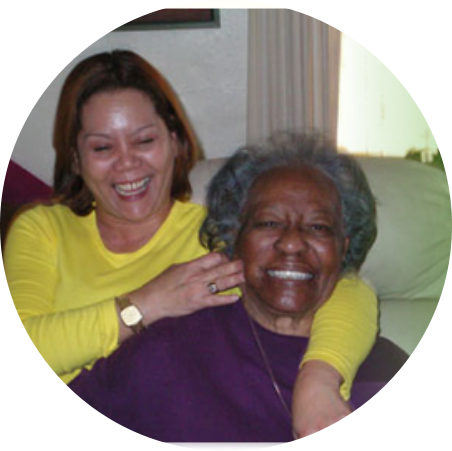 What it takes for a care practitioner to be hired by Angel’s Touch Home Care Provider, Inc.
We require our caregivers to share our vision for quality home care services. All staff members undergo a strict screening process which enables us to get to know them better. 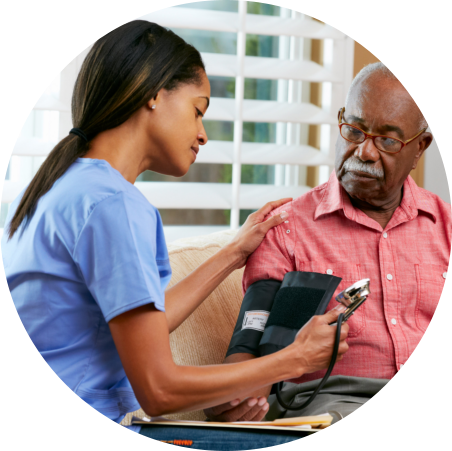 The candidates who impress us are hired and provided with on-site training and orientation that are compliant to the requirements set by the California Department of Social Services Home Care Services Bureau under the Home Care Services Consumer Protection Act of 2016. We go through lengths to ensure that our clients are only receiving the very best that our company can provide. 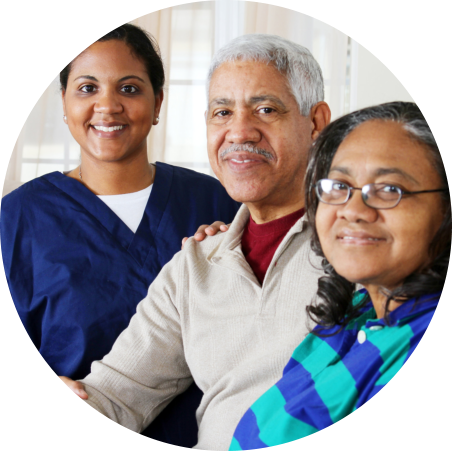 Here are the home care services currently available at Angel’s Touch Home Care Provider, Inc.
Round-the-clock care by a professional home care provider who stays with the client at home. 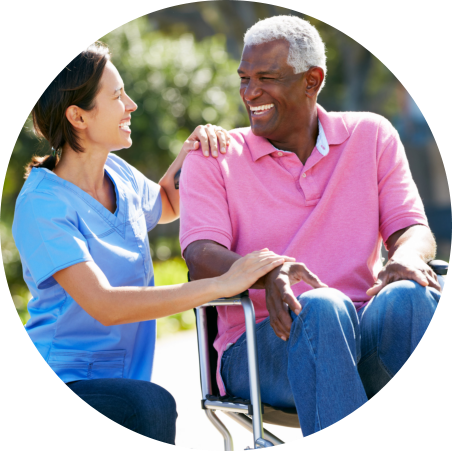 Ideal for intermittent care and respite care; Hourly caregivers provide the same quality of care but on short-term basis. 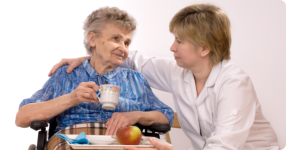 Excellent Home Care choices are a great solution for what you need at home. 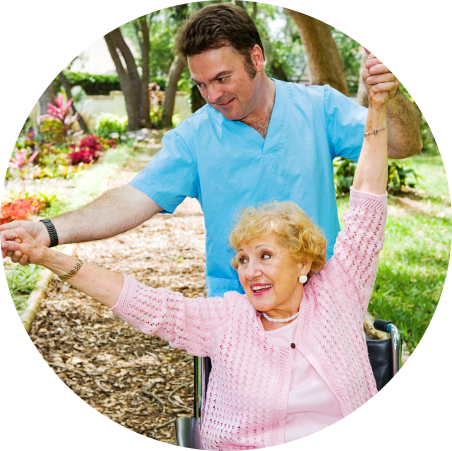 The assistance you require to maintain your health or speed up your recovery is with us. 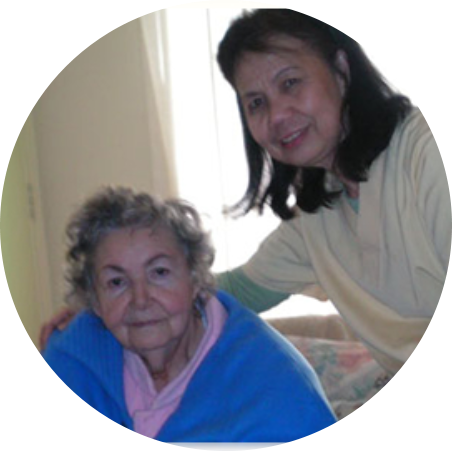 Angel’s Touch Home Care Provider, Inc. – always serving you from the heart!